Winching on a sailing boat is physically demanding when a sail has to be hoisted or hauled in the wind. Moreover, to make those efforts, we are seldom well placed in front of the winch/handle. The electric ewincher handle has been created in order to help the sailors to accomplish all their sail manoeuvres. Our handle is made in Bormes-les-Mimosas. 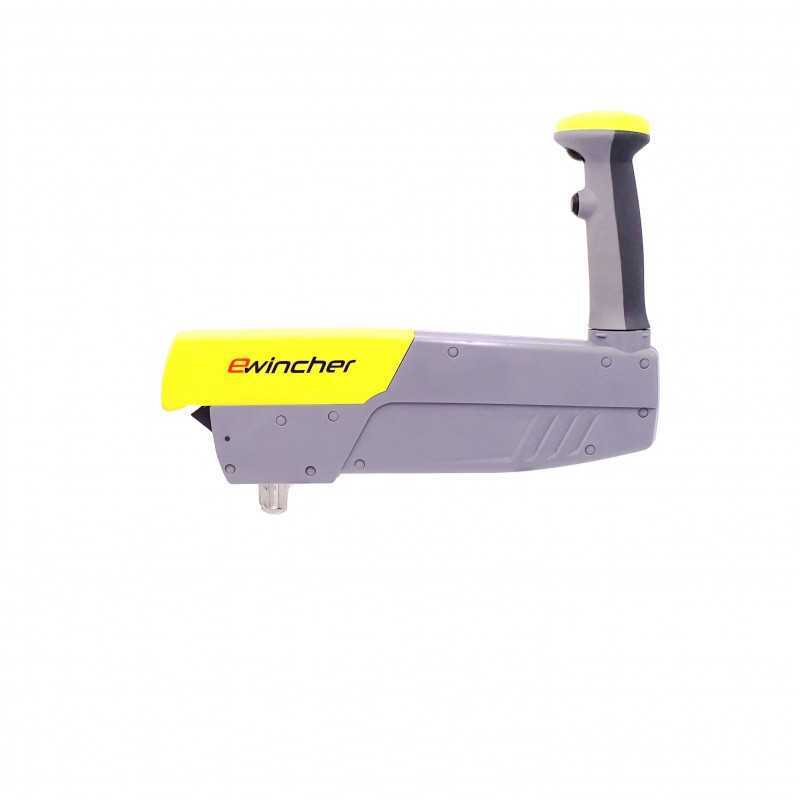 Ewincher, the 1st genuine connected electric winch handle “made in France”, has been developed by working with French companies. It can be used in assisted mode (the electric “brushless” motor significantly limits the efforts to provide) and in manual mode as a standard winch handle. It also offers the possibility to use simultaneously the power-assistance of the winch handle combined with a rotation applied by the crewmate in order to increase the rotation speed & quickly manoeuvre your sailing boat quickly. 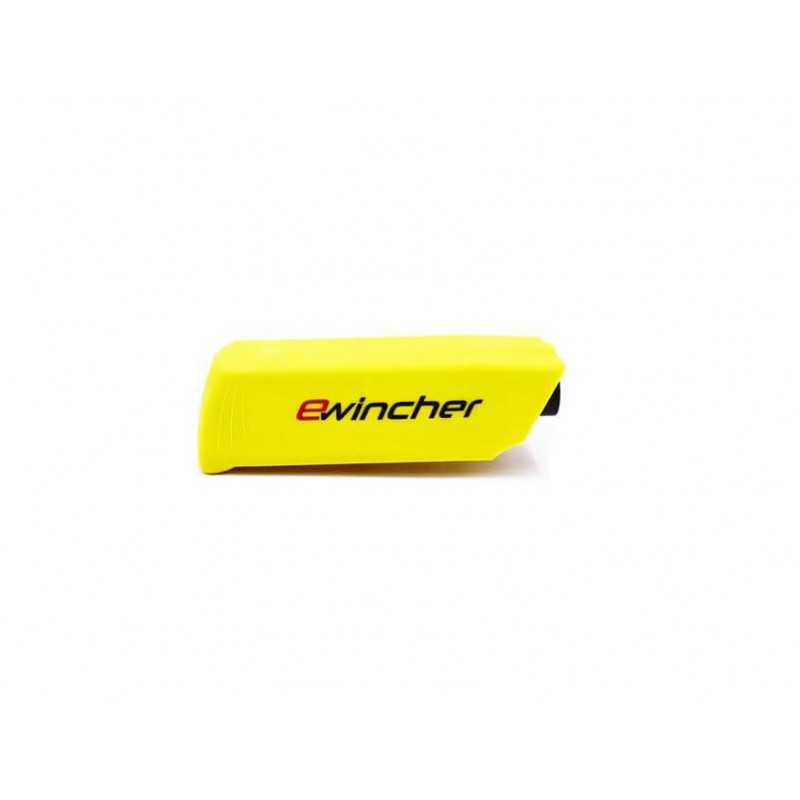 Ewincher is an electric winch handle especially developed to stick to sailing habits and keep sailing sensations intact. It’s the only electric winch equipped with a blocking system on the winch, that you can also use manually as a standard winch handle. It’s only 2.2 KG weight and is easily manipulable even when the boat is listing ! Its waterproofness IXP6 certified protects it from water whatever the conditions. Its brushless motor brings the ewincher connected winch handle a power-assistance with a powerful couple of 80Nm (32KG of traction on the handle) and a rotation speed going from 15 to 80 turns per minute. This enables to make fine settlings and to haul rapidly depending on the manoeuvre done. In order to prevent all risk of breakage or injury, you can configure ewincher via a Bluetooth app to define the maximum couple to make. A technologic innovation that only our electric winch handle is equipped with. Ewincher is a power-assisted handle that makes winching much easier. It's designed to perfectly assist sailing maneuvers without altering your natural movements. Increase your power and speed with very limited effort while maintaining an ideal position. Ewincher electric winch handle with its battery, charger, inverter, winch handle pocket and its bag.